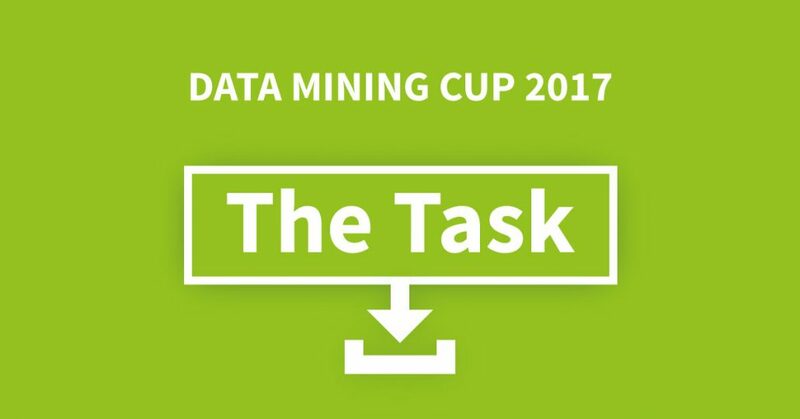 DATA MINING CUP Task 2017 published: Best student team wanted! More information about the DATA MINING CUP 2017 at www.data-mining-cup.com. Information about the prudsys personalization summit at www.summit.prudsys.com.